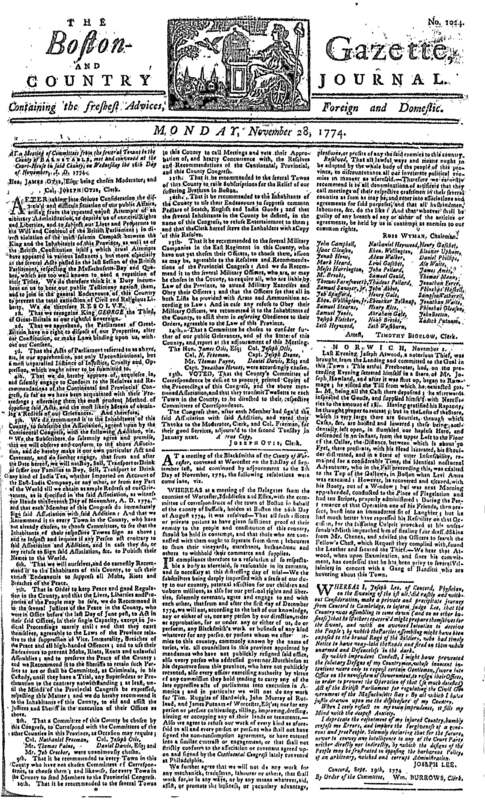 Two days after the dramatic September 6 court closure in Worcester (see the following document), while men from across the county still lingered in town, county blacksmiths organized a unique trade convention. 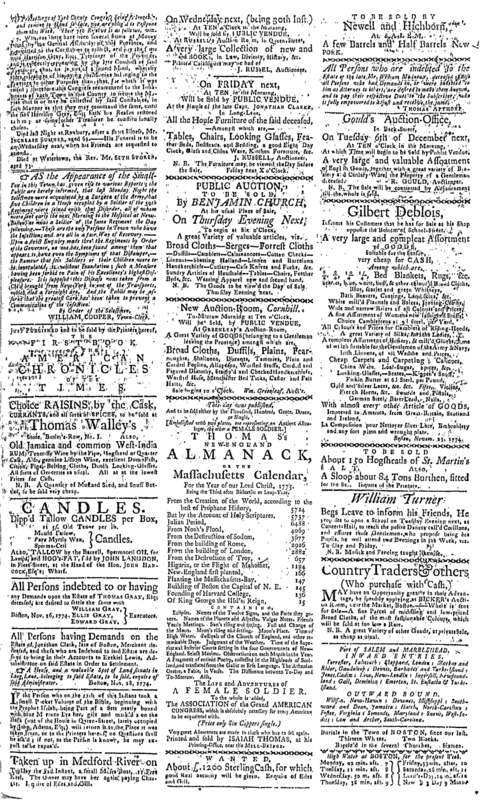 Leveraging their position as dispensers of a necessary service, forty-three smiths of Worcester County vowed not to “perform any blacksmith’s work or business of any kind whatever for any person or persons whom we esteem enemies of this country, commonly known by the name of tories.” Going further, they pledged to withhold services from any “mechanick, tradesman, labourer or others” who did business with “said enemies to this country.” Finally, they encouraged “all denominations of artificers”—and even “husbandmen, labourers, &c.”—to follow their example and “call meetings of their respective craftsmen in their several counties” to devise collective sanctions. By encouraging such groups to organize within their trades, these blacksmiths were offering leading roles to ordinary folks who worked with their hands. Research alert: Did other trade organization stage similar conventions and pass similar resolves? 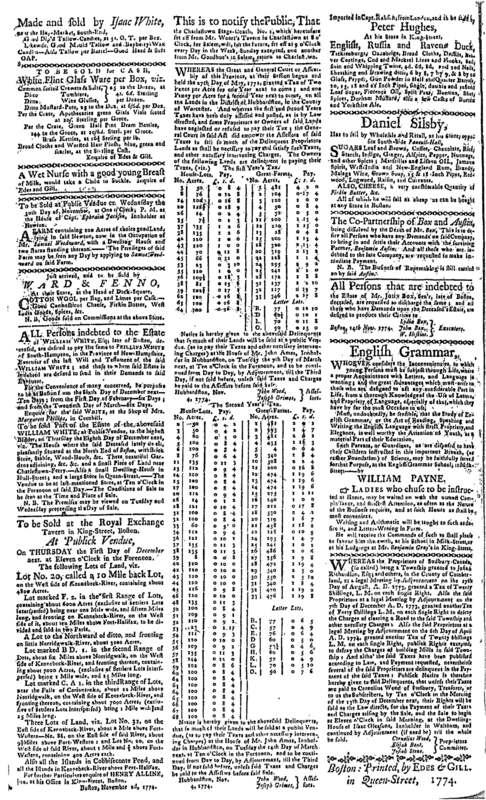 The blacksmiths' resolves were printed in the Boston Gazette, November 28, page one, starting in the middle of the second column. 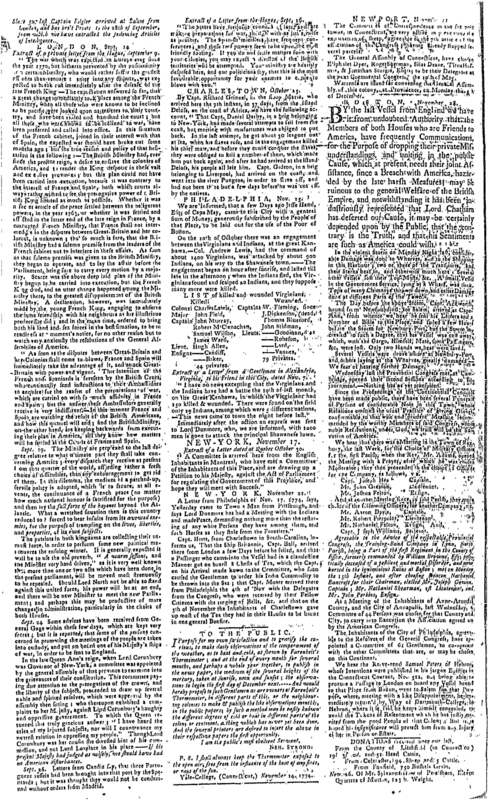 The convention met twice, on September 8 and November 8, to work on their resolutions. For more on the context, see Revolutionary Founders, 46-47 and 403. A transcription for most of the document can be found in William Lincoln, History of Worcester, pages 102-103.